We would love to join the Model Matzah Bakery! Buckle up and get ready to travel back in time to ancient Egypt. 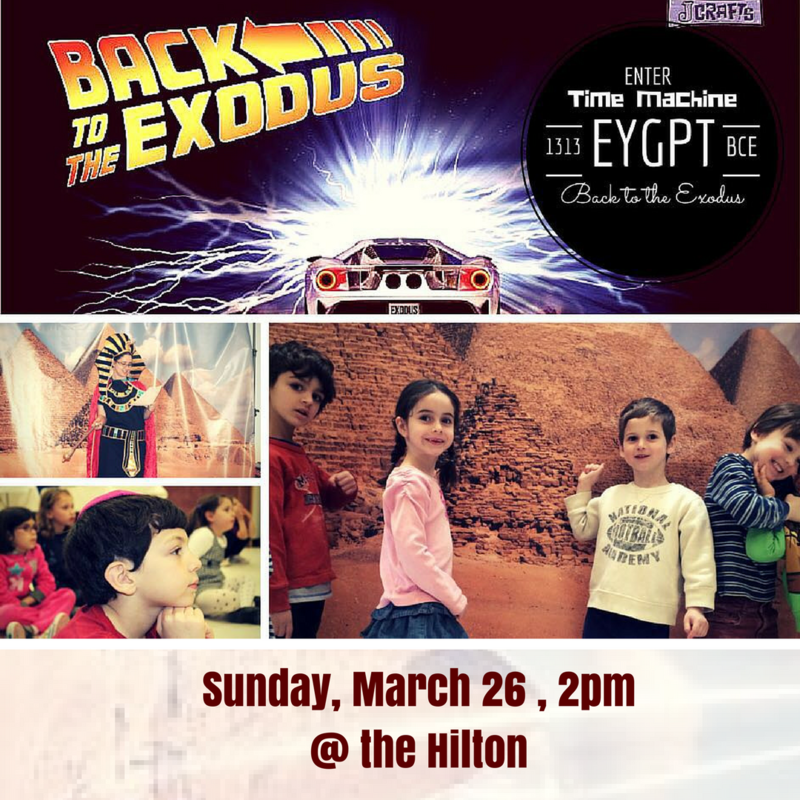 Moses, Pharaoh, ancient Jews and the 10 plagues await you in a fun-filled learning experience. Get ready to meet our friendly farmer, Mr. McShmurah, and learn how flour is made, then enter our Model Matzah Bakery and learn the process to make authentic Matzah. Bakers caps, aprons and rolling pins - Everyone makes their own Matzah and 'bakes' for themselves memories for life!